Horror movies, Minecraft, and Osama Bin Laden. What else could you ask for? 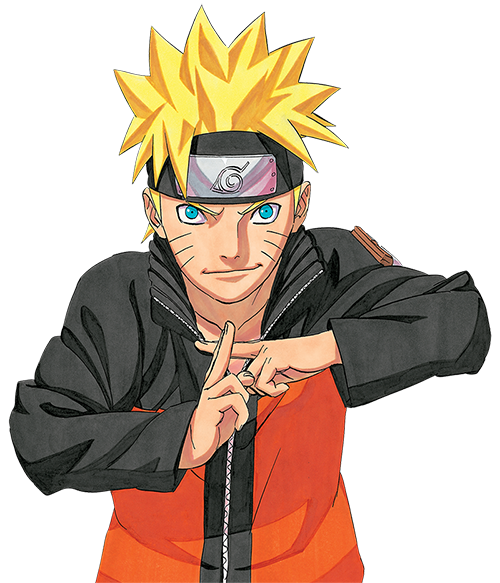 Images: https://t2.kn3.net/taringa/F/4/C/3/F/6/ferj-117/BAE.png https://dw9to29mmj727.cloudfront.net/misc/newsletter-naruto3.png https://media.licdn.com/mpr/mpr/AAEAAQAAAAAAAAcvAAAAJGJkZGRhYjYwLTczZjYtNGZhMC04MGNiLTVjMWYzMDE1NjY4NA.jpg http://3.bp.blogspot.com/-WWnbJUT3LUg/TvnoXS0M_9I/AAAAAAAAAOU/gq2GdEx662I/w1200-h630-p-k-no-nu/serigala+jadijadian2.PNG Music: https://www.youtube.com/watch?v=d7hVQpyKLGg Naruto, Buck Bumble, The Elder Scrolls IV: Oblivion, and Nyan Cat are trademarked properties whose assets were used sparingly for production of this episode. The Snastcast wishes to respect the rights of the property owners and claims no ownership of said properties.